Part of Atlanta Photography Group’s mission is to create an inclusive art community. We recognize that fine art photography can be a very expensive pursuit. 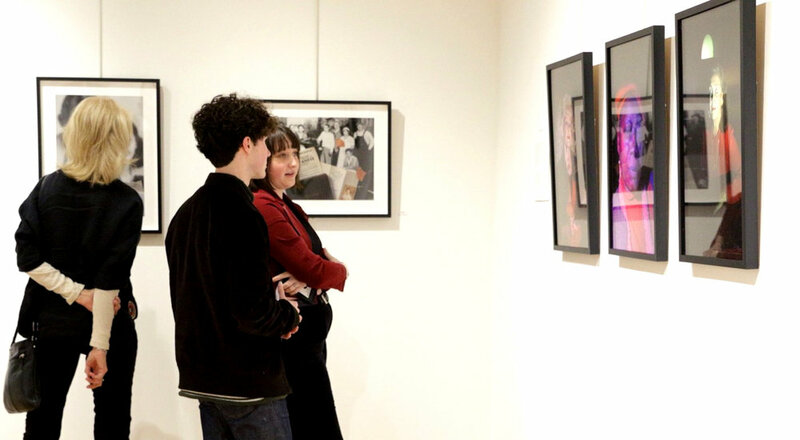 The significant costs of equipment, printing, and framing can restrict the ability of many individuals to participate in exhibitions and other programs. This limits not only the careers and economic contribution of potential artists, but also the impact of their voices on our community. To address this need, APG has created a need-based Scholarship Program that reduces fees for memberships, exhibition entry fees and class tuitions. If you are interested in applying for an APG Scholarship (These only apply to APG exhibition entries, events, classes, and workshops), simply click on and fill out the form below, and we will be in touch. A limited number of scholarships for individual exhibition entries and APG classes or workshops are available. Scholarships are offered on a first-come, first-served basis. Scholarships for entry fees or class fees need to be submitted for each, separately. APG Membership scholarships are good for one year. To renew you will need to reapply.